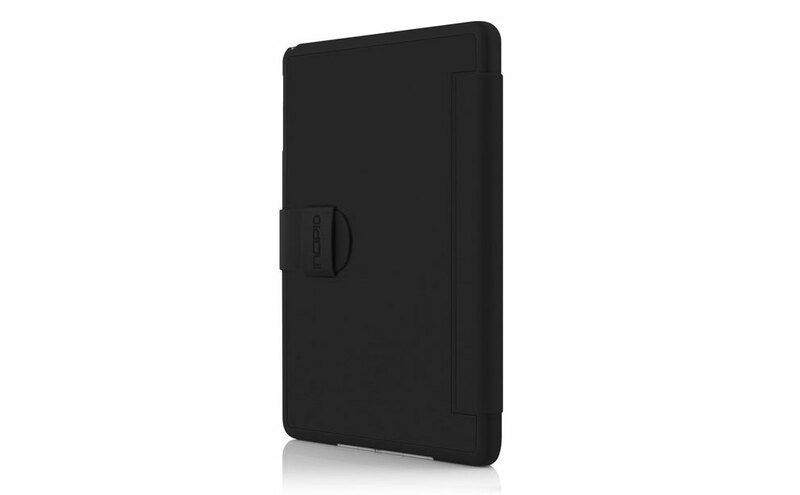 Samsung Galaxy Tab S 10.5 can now enjoy all benefits Incipio Lexington folio tablet case brings to other tablet devices. 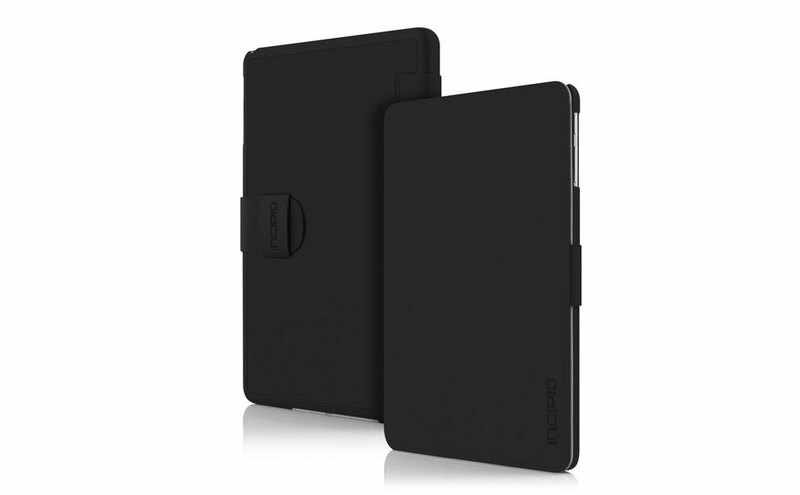 Made from premium faux-leather, the case offers decent impact protection and professional looks. 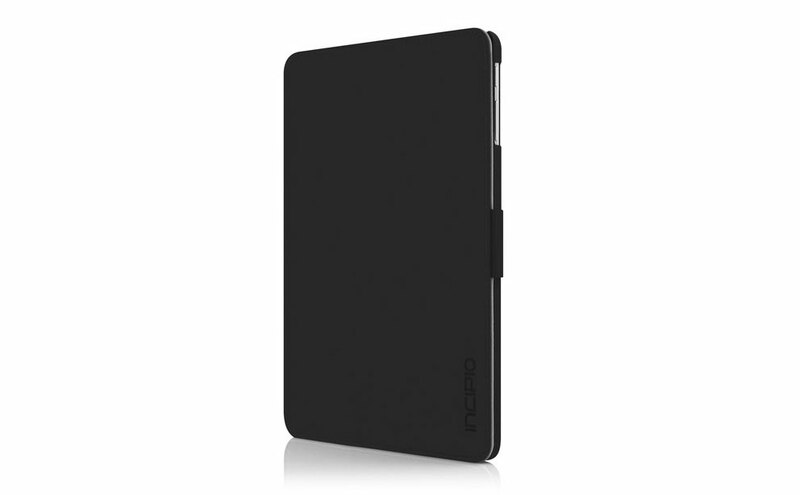 Ultra-soft microfiber interior lining ensures scratches and smudges will not bother the tablet’s screen. The small loop and flap lock not only keep the case secured when the tablet is not in use, but also help integrated stand offer highly stable viewing positions.